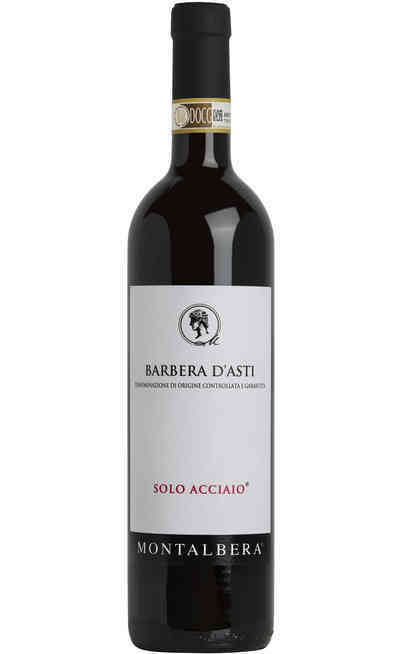 This fabulous red wine praises the denomination Barbera D’Asti DOCG. 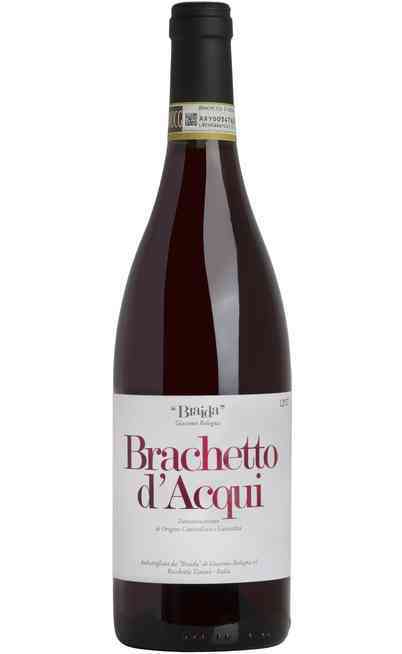 It is produced with 100% Barbera grapes. The vineyards are located in Rocchetta di Tanaro. 20 days maceration on skins at controlled temperature. 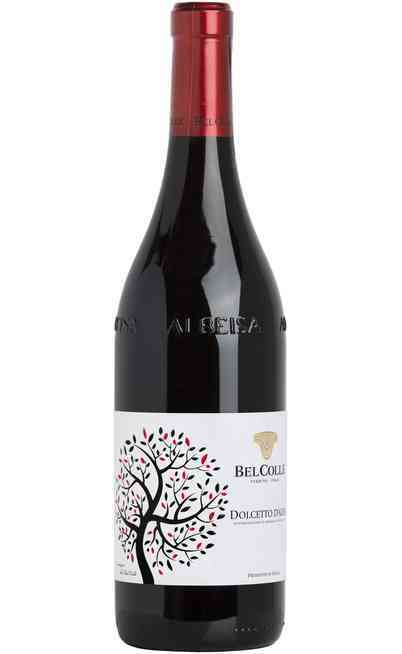 Then, 15 months aging in oak barrels (225l), followed by further 12 months in the bottle. 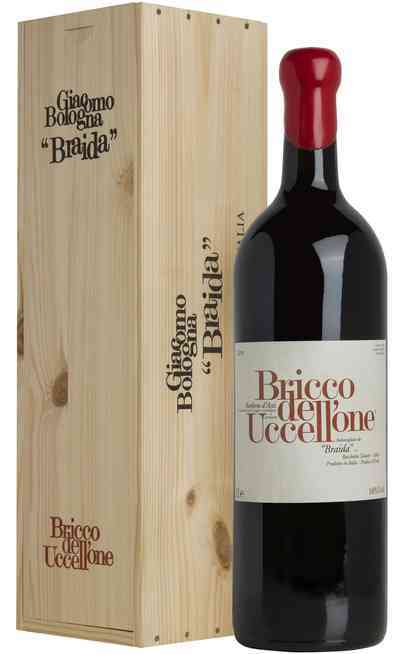 It is a sensational and unusual red that surpass all the best Barbera. 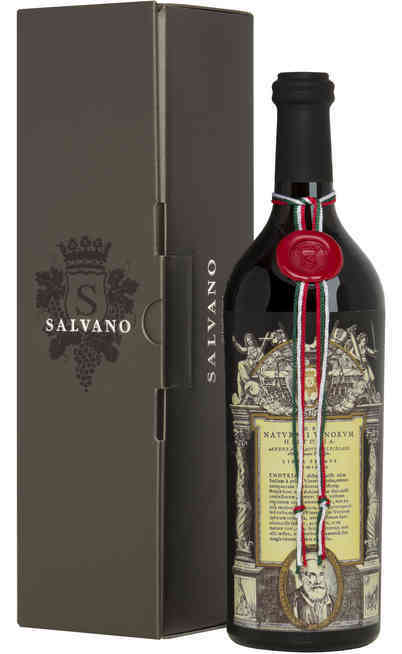 This extraordinary and enchanting product joins fruits and spices, coffee and liquorice in a perfect balance. 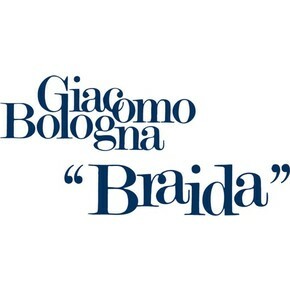 In “Bricco della Bigotta”, Braida is able to exalt plum pulp and tertiary aromas, that joined give life to a powerful and enchanting balance. 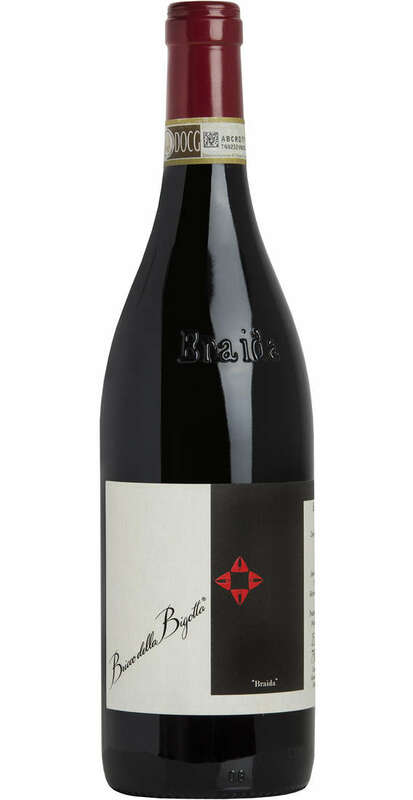 After the aging in barrique and 12 months maturation in the bottle, this wine becomes something to discover sip after sip. 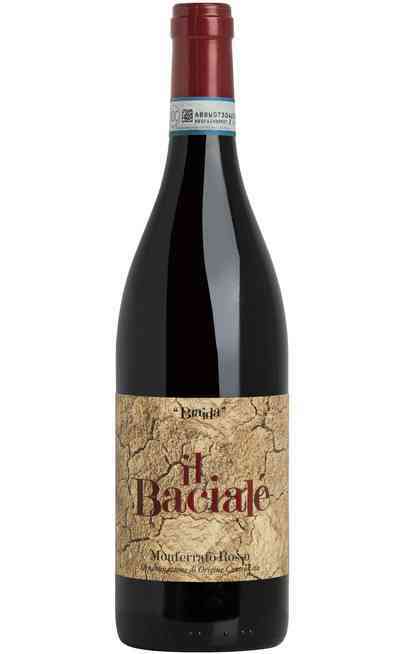 Perfect for dinners in the weekend, this Barbera has something special to offer to its drinkers. Intense ruby red colour with garnet and violet reflection. 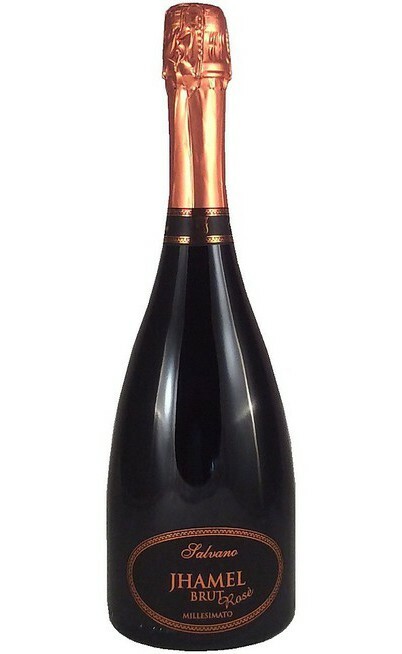 Its scent is wide, rich, persistent and evolved, with sensations of liquorice, violet, plum and vanilla. 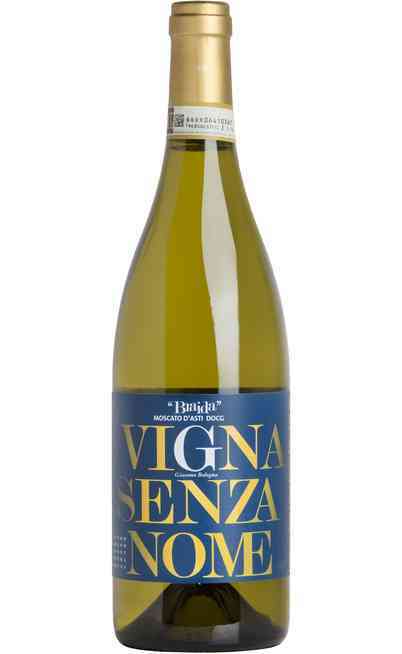 The taste joins fruits and spices, coffee and liquorice in a perfect, intense and vigorous balance. 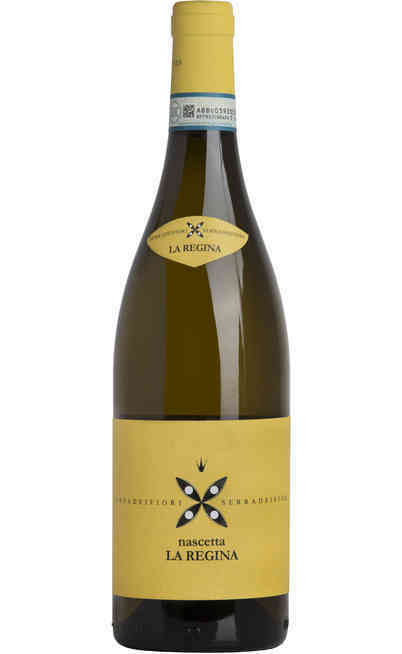 The richness of its expression is due to the spices that surround the fruits in a unique and perfect solution. 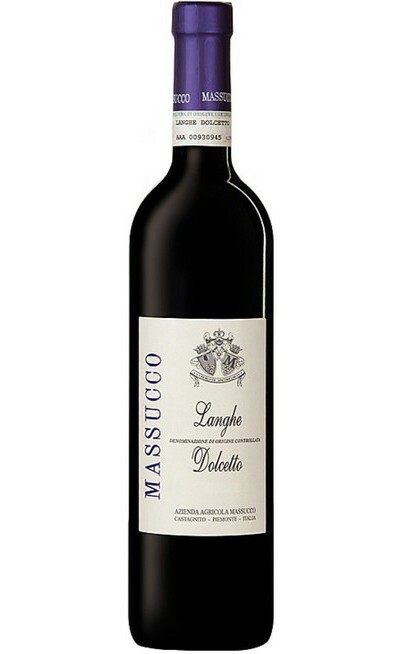 A fabulous wine that is perfect with meat, game and aged cheese.